Hello from sunny Mallorca, or as the locals say Hola! 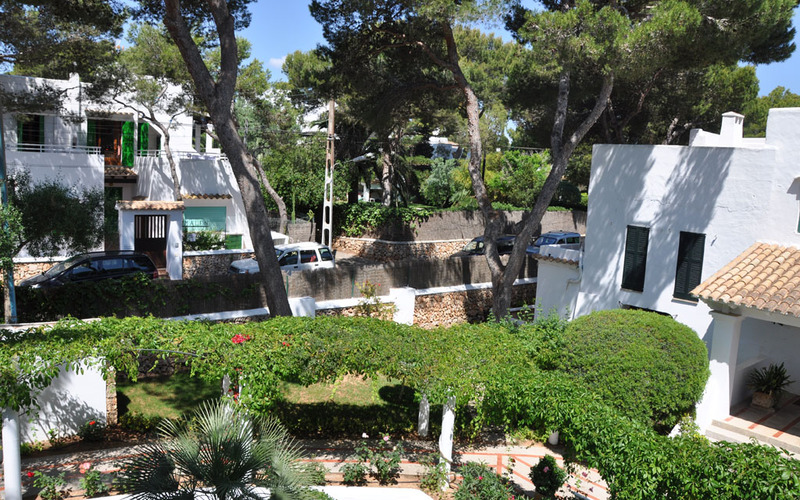 Nick and I had an amazing stay in the seaside town of Cala d’Or. It is ridiculously pretty. Think postcard perfect white sandy beaches, crystal clear waters, blue skies and long sunny days. The sun drenched days that we got to enjoy were absolute bliss and a welcome change from the dreary grey of London. I can’t tell you how much I had been longing for some vitamin D. And I got it. Doses of it! 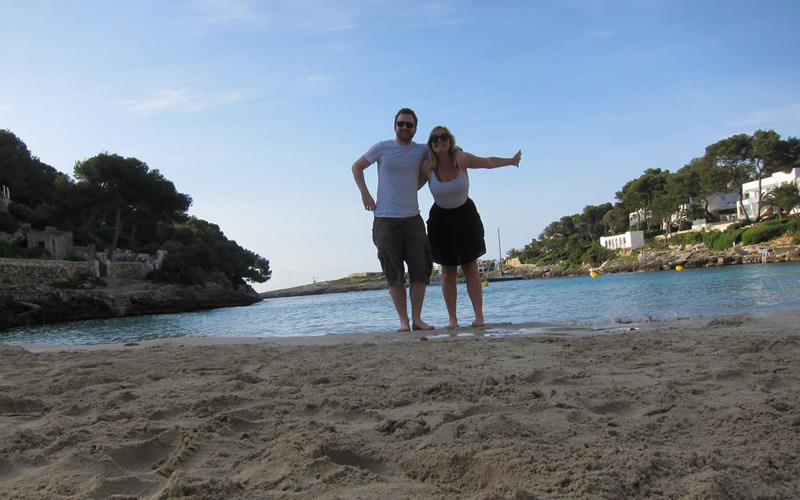 Mallorca’s glorious weather also meant that without fail or hesitation, Nick and I went swimming everyday. And for those who don’t know me, I’m a fish out of water, always craving the ocean, so I was lapping up as much of the sea as I could. We went on lovely, long walks too. 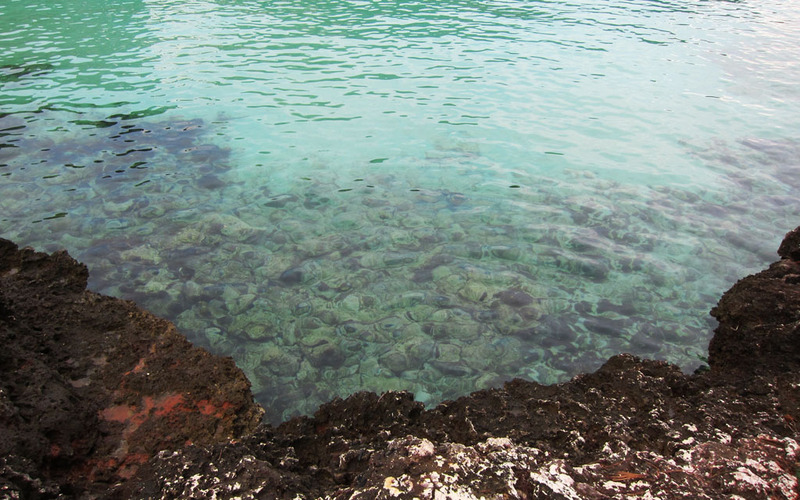 Along the rocky shoreline as well as the wide, tree lined streets that lay in front of white washed villas. We also enjoyed copious amounts of fresh seafood paella, jugs of Sangria and a cocktail or two from of the many Tiki bars in town. Actually the town centre overflows with Tiki bars and sunburnt tourists (mainly from the UK) and although I am one to usually avoid such overrun areas there is something fun and surprisingly appealing about the whole thing. Also I’m certainly not in a position to complain about the amount of British holidaymakers that descend upon the town, as we’re all here for the same thing… the sun! Loving it Jess! Great photos! 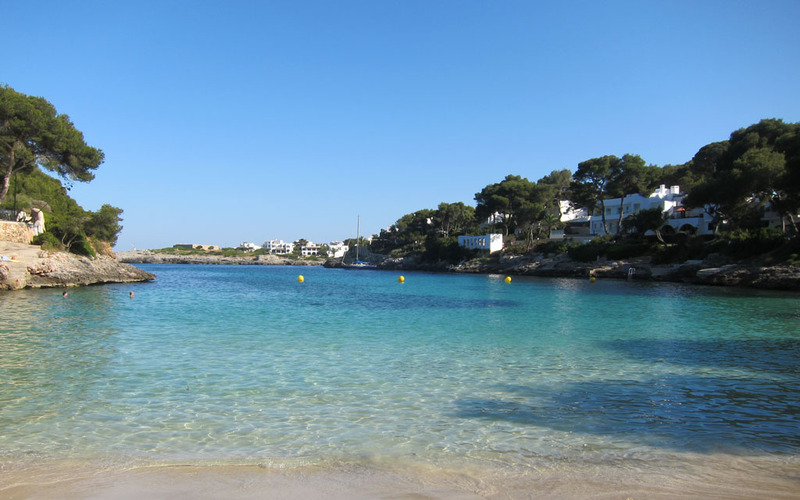 Airport Transfers: From Palma de Mallorca Airport bus transfers to Cala d'Or (€10 one way) take around 1.5 hours. Alternatively you can grab a taxi from the arrivals hall (€70) or pre-book a car before travelling. Most travellers fly into Palma's international airport, though it is possible to arrive by ferry. There are regular flight connections to Europe in the summer months.